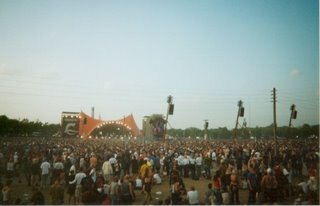 Roskilde Countdown - 2! -1! So work got the best of me - Sorry for the no post countdown. Anyway here's to a great Roskilde Festival. I promise to do a thorough review of the festival when I get back, with plenty of music! Smile Smile - New Lily Allen Video! Berghain Special - with our friend Dario!